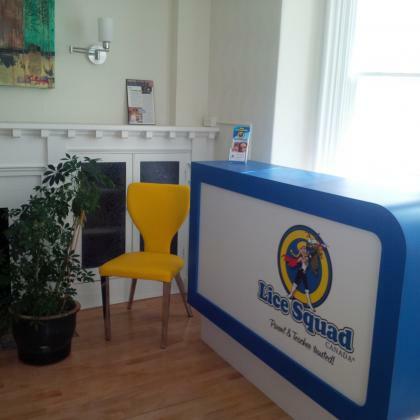 Lice Squad.com is Canada's original and leading head lice removal business. 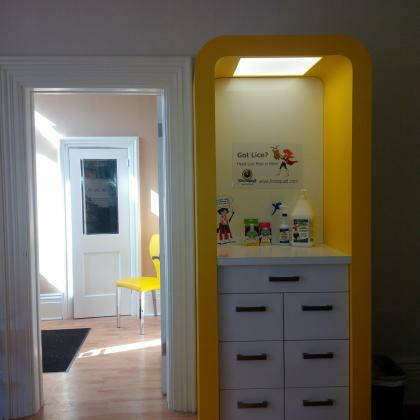 Parent- and teacher-trusted since 2001, we offer safe and effective lice removal in CLINIC or in HOME. 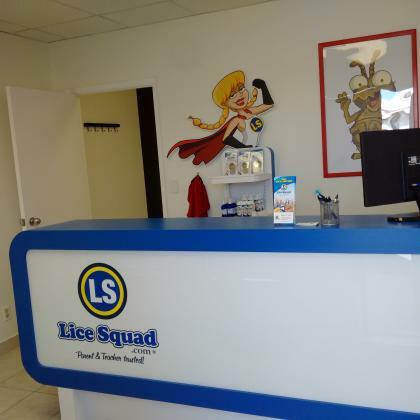 We also sell a wide range of natural head lice and hair care products. The franchise territories London-Sarnia and Kitchener-Waterloo are operated as one business. There are established and equipped Clinics in London and in Kitchener, and a full team of consultants on contract who provide service to our clients. 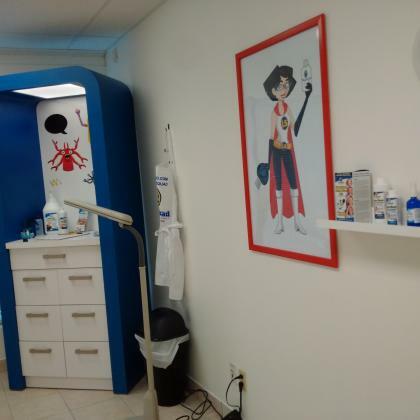 Head lice are resistant to traditional over-the-counter products and the lice removal industry is a growing niche business. The owner has operated the business since 2006 and is changing careers (launching a new business in 2019).